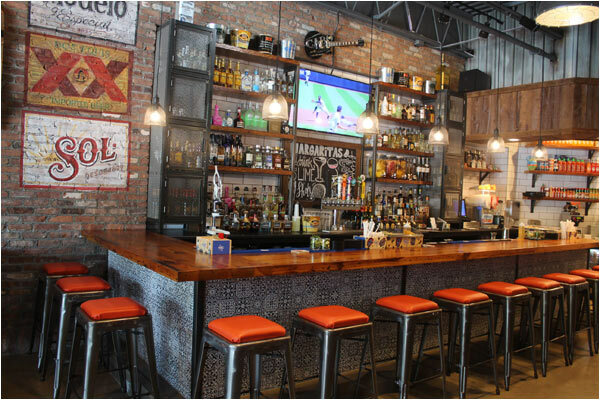 At Pico Tequila Grill, we love to throw a party and we are good at it! 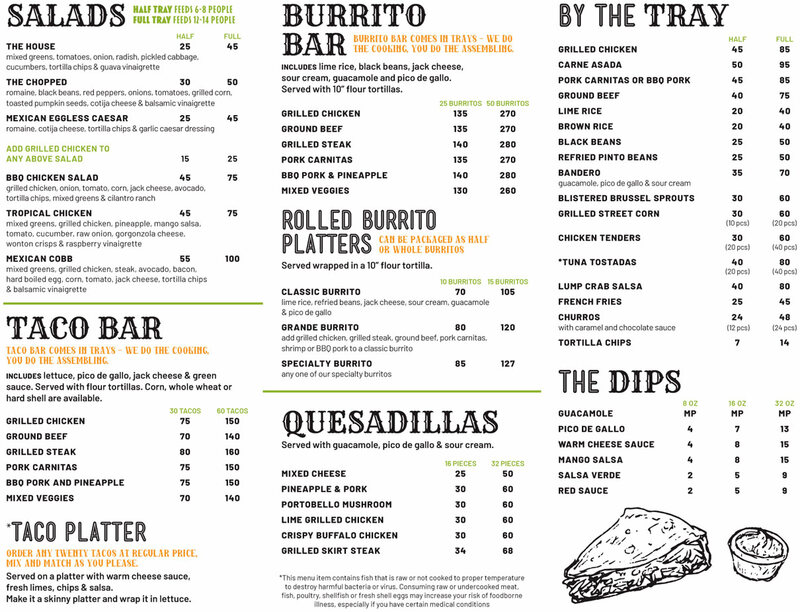 Menus designed for your party needs. Service staff that know how to make your event a seamless affair. We do all the work from beginning to end, allowing you to be free with your guests. We have built a reputation as the caterer of choice - great food, atmosphere and service. Our prices and overall value are without comparison. Your place or ours. Small gathering or huge party. Please call (631) 486-7843 for more information and ordering!